Carson Napier set out for Mars in a secret interplanetary rocket but found himself instead on a different world—the cloud-hidden planet Venus. Aiming his work at the pulps, Burroughs had his first story, Under the Moons of Mars, serialized by Frank Munsey in the February to July 1912 issues of The All-Story—under the name "Norman Bean" to protect his reputation. Under the Moons of Mars inaugurated the Barsoom series and earned Burroughs US$400 (over $10,000 today). 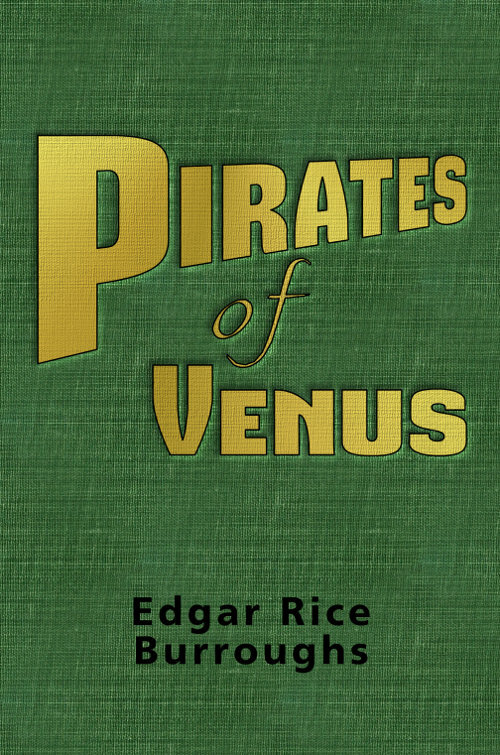 It was first published as a book by A. C. McClurg of Chicago in 1917, entitled A Princess of Mars, after three Barsoom sequels had appeared as serials, and McClurg had published the first four serial Tarzan novels as books. Burroughs soon took up writing full-time and by the time the run of Under the Moons of Mars had finished he had completed two novels, including Tarzan of the Apes, published from October 1912 and one of his most successful series. Tarzan was a cultural sensation when introduced. Burroughs was determined to capitalize on Tarzan's popularity in every way possible. He planned to exploit Tarzan through several different media including a syndicated Tarzan comic strip, movies and merchandise. Experts in the field advised against this course of action, stating that the different media would just end up competing against each other. Burroughs went ahead, however, and proved the experts wrong – the public wanted Tarzan in whatever fashion he was offered. Tarzan remains one of the most successful fictional characters to this day and is a cultural icon. 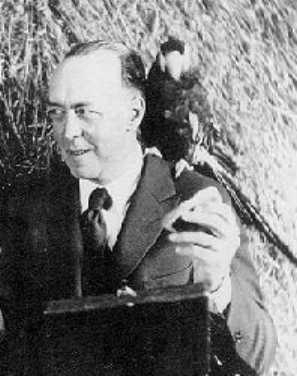 In 1923 Burroughs set up his own company, Edgar Rice Burroughs, Inc., and began printing his own books through the 1930s.--Wikipedia. Epub 20170822.epub If you cannot open a .mobi file on your mobile device, please use .epub with an appropriate eReader. Mobi/Kindle 20170822.mobi Not all Kindles or Kindle apps open all .mobi files.